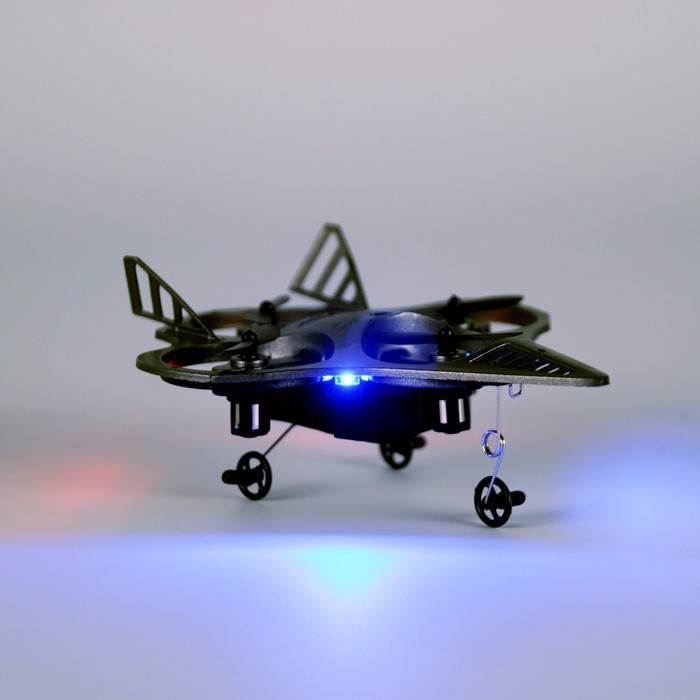 Odyssey presents the Stealth NX 2, a toy drone version of the powerful aircraft, measuring in at 4.5 inches long and weighs only 15g. 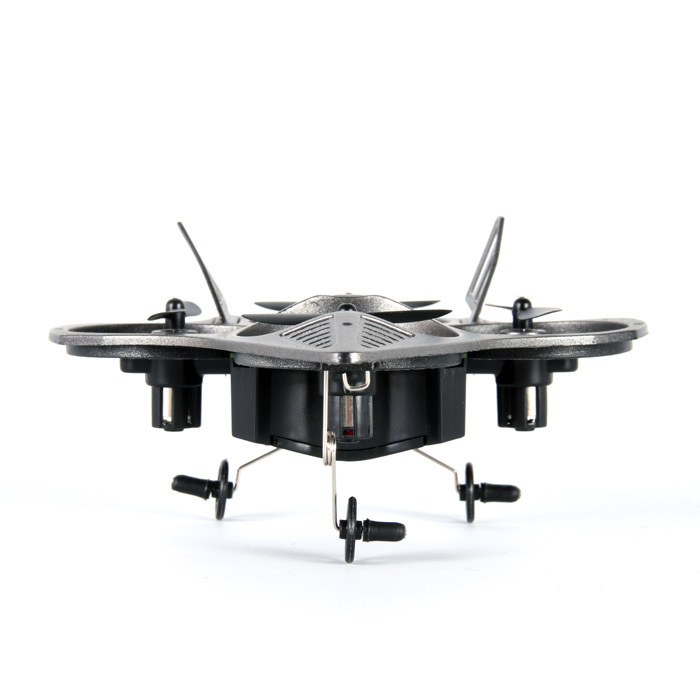 The Stealth NX introduces a new way to capture every feature your drone has to offer. 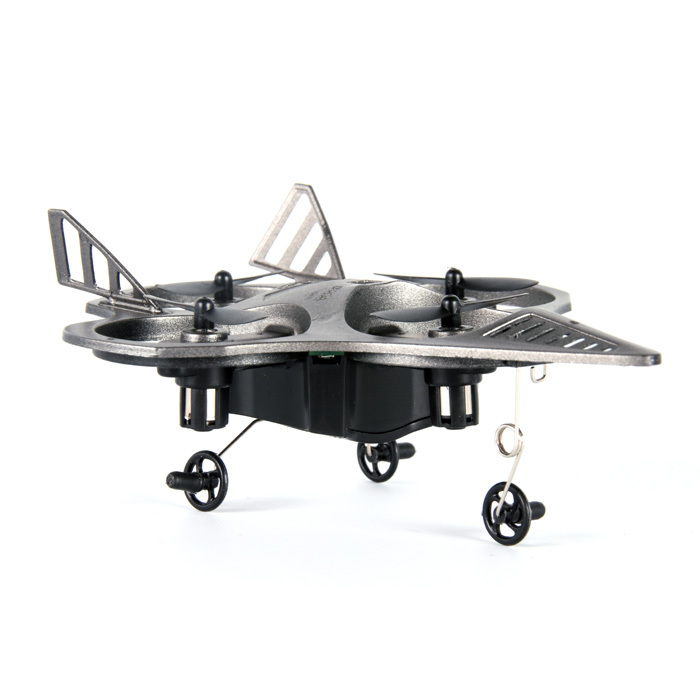 By utilizing the easy-to-use controls, you'll be able to watch your drone cut through the sky and make sharp, decisive turns as it whistles through the air. 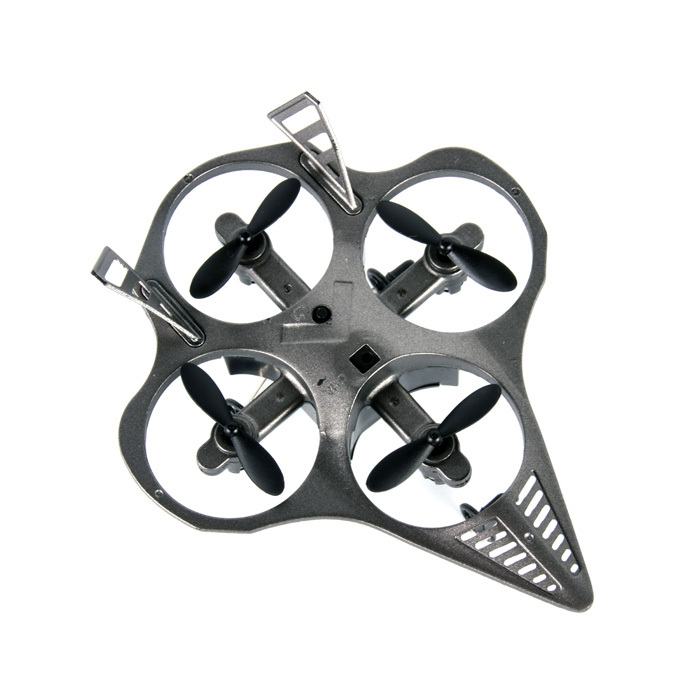 This lightweight drone even comes with additional pieces to ensure a safe landing. Product Dimensions	4.5" x 4.5" x 1"